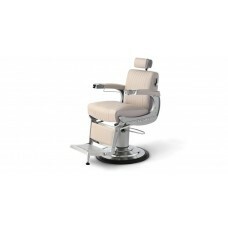 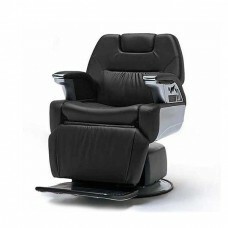 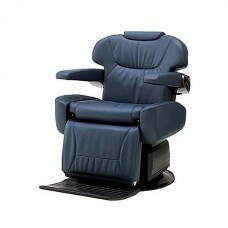 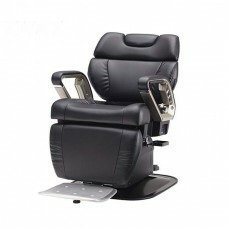 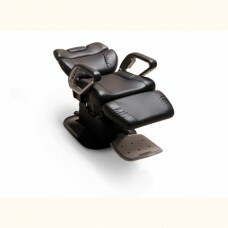 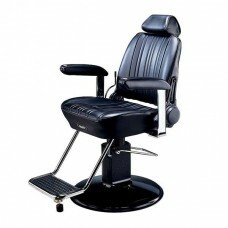 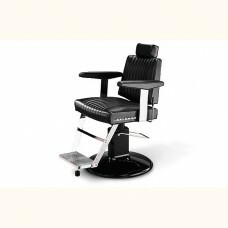 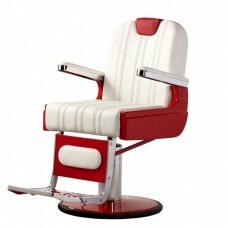 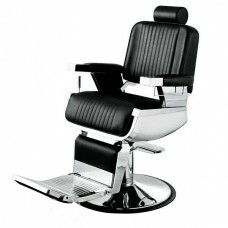 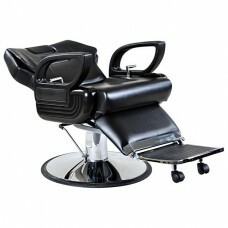 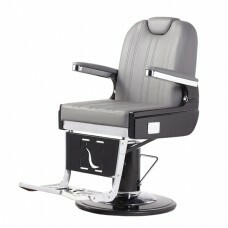 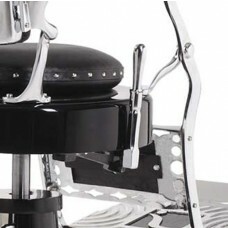 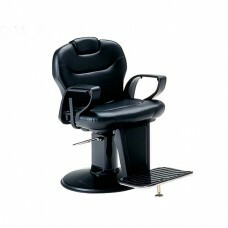 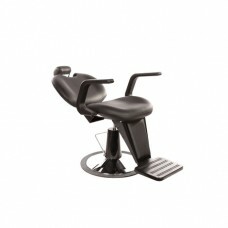 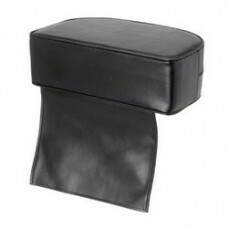 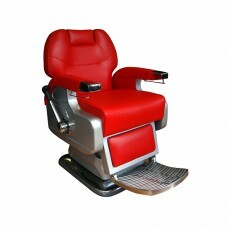 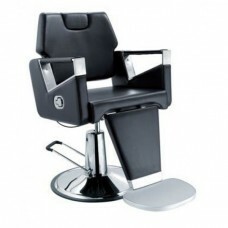 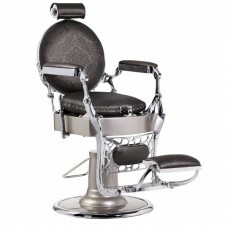 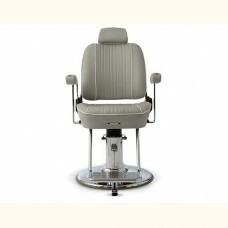 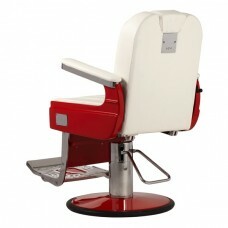 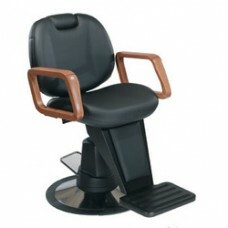 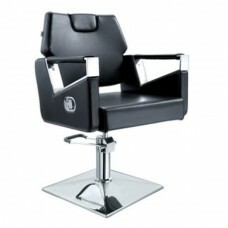 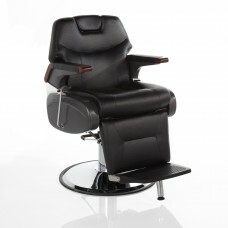 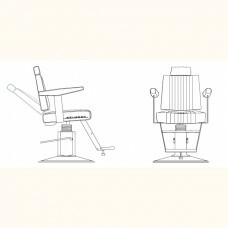 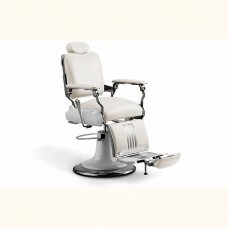 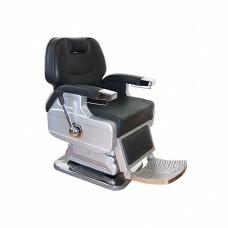 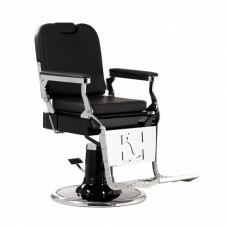 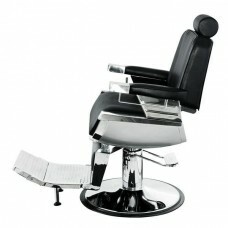 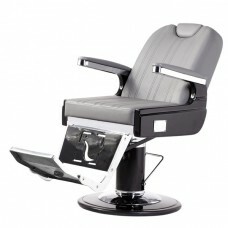 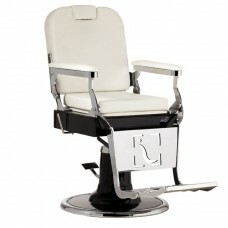 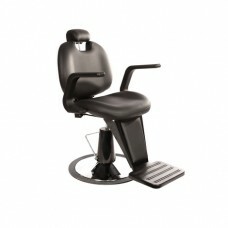 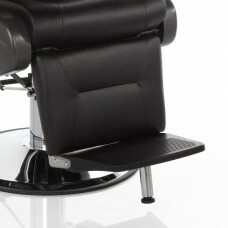 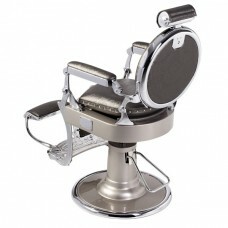 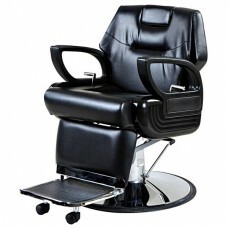 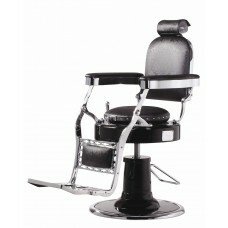 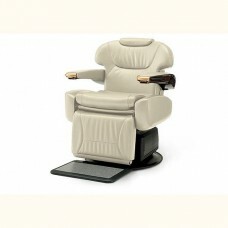 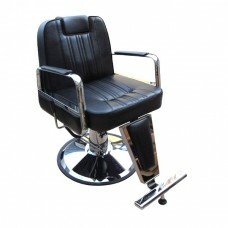 Salonlines range of quality Barber chairs. 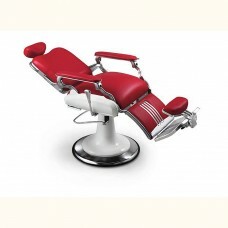 All our Barber chairs are branded chairs from respectable importers and because of this they have an independant 12 months warranty and full spares back up. 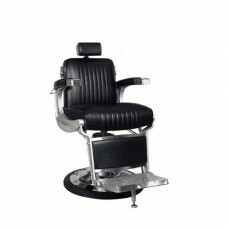 Most of our Barber chairs are in stock and ready to go but if time is of the essence please call 0151 486 1112 to get a live stock update. 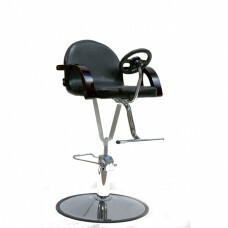 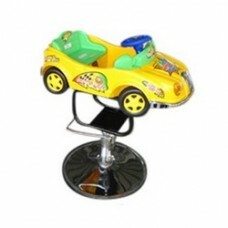 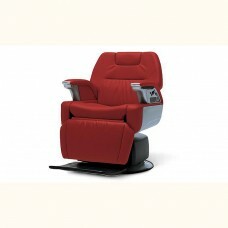 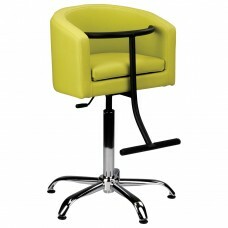 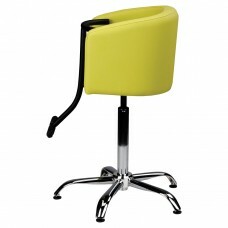 Our salon furniture is very good quality.